This amazing unit has Italian travertine floors throughout, a beautiful gourmet kitchen with custom maple toffee cabinets, granite counter tops and all stainless steel appliances. The large living room has raised 9ft ceilings faux painted with the sky, hence the name The Sky Penthouse. Custom Maple/Cherry entertainment center and wall unit in the living room come equipted with 42" flat screen HD cable TV, stereo, DVD and a reading library of books. The built-in work station is perfect for traveling businessmen who want to do some work with the free wireless high speed internet while watching the whales pass outside the unit length windows and balcony. The couch is also a queen size sofa bed for extra guests and the dining room has a expandable Japanese dining table for those who like to entertain. The large master bedroom with its 9 ft. sky ceiling is outfitted with a luxurious California king Cherry bed that many guests ask where they can buy one it's so comfortable. Custom Cherry wood closets, beautiful Cherry end tables with reading lamps from Indonesia and full length glass sliders that open to the balcony. Nothing is quite like waking up in the morning and while laying in bed, watching the waves and surfers in the beautiful Hawaiian ocean. A 42" cable flat screen TV, DVD and ipod clock radio are also in the master. The cozy second interior bedroom is perfect for kids who do not need a ton of space. 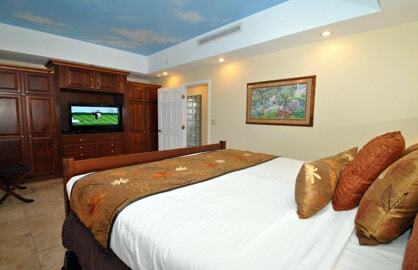 Its outfitted with a brand new queen bed and cable flat screen TV and is beautifully decorated in the tropical spirit. 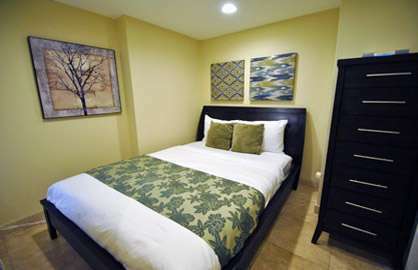 Off the second bedroom is the in-suite laundry room and storage area for your baggage. The bathroom is also all travertine floors, custom maple cabinets, Blue Pearl Granite, double sinks, brushed stainless fixtures, and the shower is full travertine too. Did we mention the limited edition paintings that bring the Hawaiian culture right inside your home? We saved the best for last....location...location...location....AND views galore. 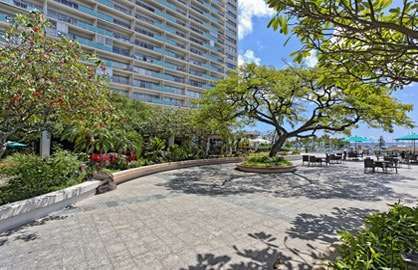 The units full length glass sliders opens to the unit length balcony that has incredible views of Waikiki Beach, lagoon and Diamond Head Volcano. Sky Master Bedroom - Huge! Ilikai 2607 - Just wanted to thank you guys for an excellent stay at your establishment 30 Aug - 13 Sept 2018. Room 2607 is just as described in your website ... 2 bedrooms, full kitchen etc. The views over the lagoon & around to Diamond Head surpassed our expectations. Also a brilliant spot to view the Friday night fireworks. 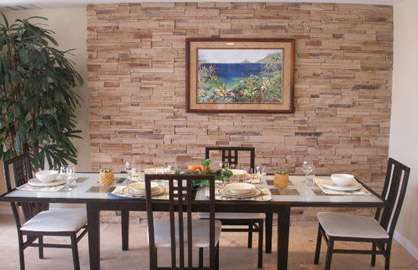 Central location with easy access to the surrounding areas of Honolulu & Waikiki. Didn't need to hire a car the trolley bus services are frequent & at $2 a trip not exorbitant. All things considered a very enjoyable stay .. We will definitely recommend your accommodation to our friends. Ilikai 2607 - All we have to say is awesome!! We fortunately didn't need to call Scott because there were no issues. The place was immaculate and the views were one of a kind. The Lani was small but still able to let the whole family enjoy diamond head, Waikiki, lagoon and the ocean. Our local friends were even impressed with the location. Thank You Scott for the use of your space and we will definitely be back! Mahalo! 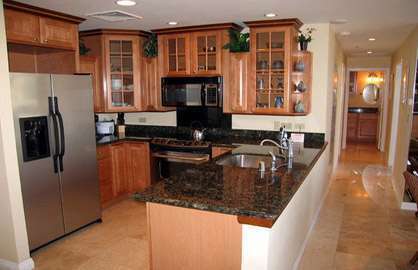 Ilikai 2607 - The condo was very well appointed and comfortable. The views were spectacular. The building, although one of the classic structures in the area, has been modernized and the decor was very nice. We had an occasion to require some minor service, and the response to our request was handled expediently by very nice staff. We will definitely utilize this booking site and attempt to return to this unit in the future. Ilikai 2607 - We had an absolute fabulous time in spite of the weather and the rain. It was my daughters and granddaughters first time and I know it won't be our last. The room was all it was described to be and more, absolutely grand. It was a particular delight to get on the elevator and press PH for Pent House and watch the other people's faces! Again thanks and mahalo. Ilikai 2607 - What a find. 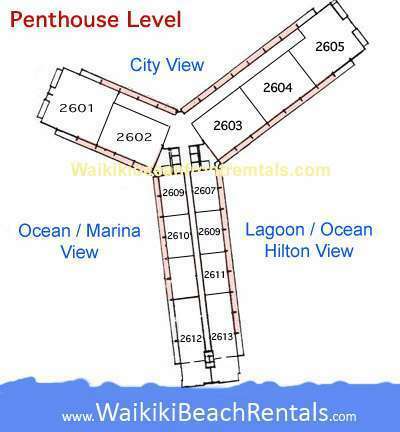 Thank you to Waikiki Beach Rentals, and the owner of this awesome condo. Seamless booking system, photos true to life, well equipped kitchen, beach chairs and towels, and outstanding location. This condo is a definite must stay. 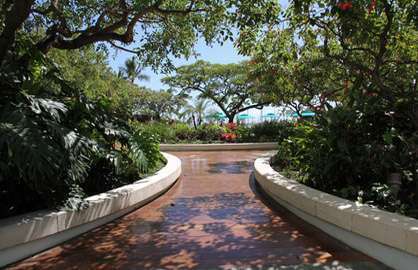 Location is walkable to all Waikiki restaurants, Ala Moana Centre, Hilton Lagoon, as well as the beach. 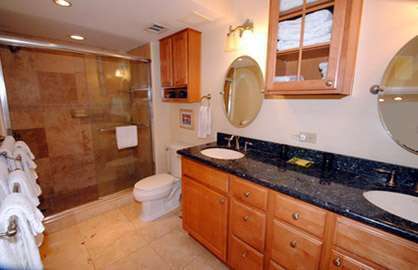 Waikiki Beach rentals responded to all questions within minutes, and were completely professional at all times. We will be back for sure. 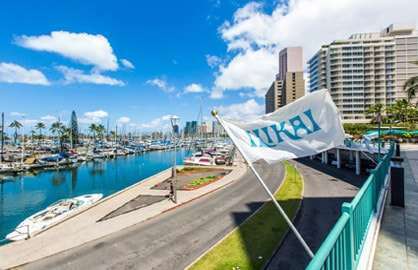 Absolutely beautiful Ilikai 2607 Penthouse! Thank you so much for adding to our Oahu experience! The condo had everything we needed. We will definitely be back! We absolutely loved our stay! Could not have been more surprised by the accommodations! The views were exceptional from all rooms! Upon arrival, the accommodations were extremely clean! We had 5 adults during our stay and had plenty of room! Beach towels and boogie board were provided for us to use! 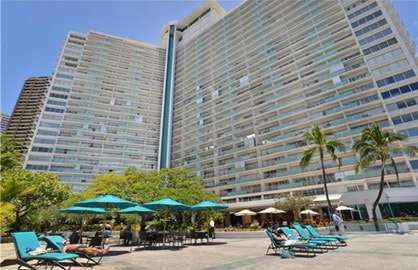 The location was fabulous close to all of the restaurants and shopping in Waikiki! We have a daughter attending UH and will definitely try to rent this property again in the future! I can't think of ANYTHING that I was not happy with! 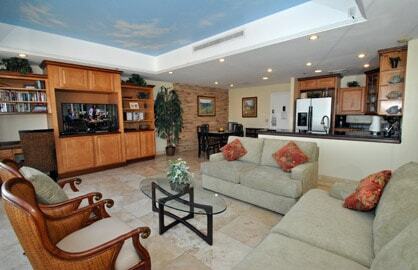 We just wanted to let you know how great our stay was in Ilikai Unit 2607. What a spectacular view of the lagoon being on the top floor!!! The unit was clean and spacious enough for 2 families. Was great being able to cook a couple meals in the unit as well. The location was great and easy access to everything. I couldn’t say more about the trip and having the place we stay at being well kept and clean helped the whole experience. Unit was secure so we didn’t have to worry about our valuable possessions laying around. Next time we are back in Hawaii we will definitely be staying here again. We were able to do a late checkout since out return flight wasn’t leaving until 11pm so that helped us out immensely not having to pack up by 11am (regular checkout). The place is a Great Value!!! Fabulous Condo! We stayed in the Penthouse condo 2607 and it was awesome! It was very clean and had everything we needed! ( including washer/dryer-beach chairs) We had a Great view of the Ocean and we were also able to watch the Luau and fireworks at the Hilton from our balcony! The condo was within walking distance to EVERYTHING! You really don't need a car :) Thank You!!! Let me first say that anyone visiting Waikiki who does not stay at Scott's remarkable penthouse 2607 condo is missing out on a real treat! 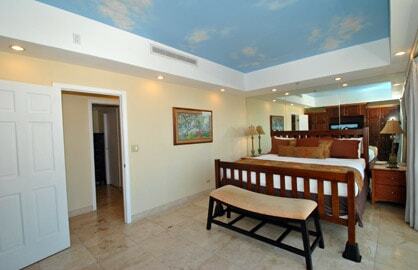 It is perfectly located, extremely well appointed and the decor is exceptional. There was no item or convenience overlooked in his arrangement of the facility. Simply put, It made our stay in Hawaii a pleasure. Thank you Scott & we will certainly return. We stayed in the sky penthouse for 10 days and had a wonderful time!! I had never booked a condo stay like this before but the whole process was very simple & straight forward. The condo was very clean which was a top priority for our family, it was a perfect location close to shopping, restaurants and a short walk to the beach. The kitchen was fully equipted and saved us a lot of money by preparing our own meals. The staff at the Ilikai were very friendly & helpful. On more than one night we were front and centre from our balcony to see wonderful fireworks shows. On another evening as we took a walk by the beach the Hawaii 5-0 show was filming on the beach and we were able to watch them filming!! 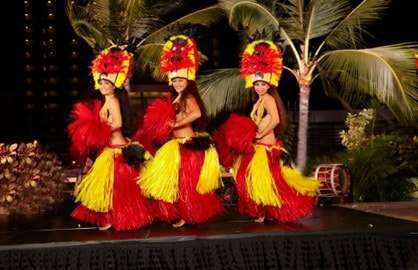 We look forward to our next visit to Hawaii & the Ilikai!! I've been going to the Ilikai for 10 years now and sometimes I get a decent unit and sometimes a bad unit. Your units are excellent and I love the free calls to Canada and the customer service you provide my wife and I, excellent job all around. You have a client for life.